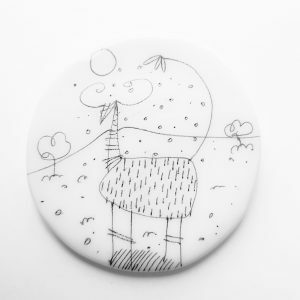 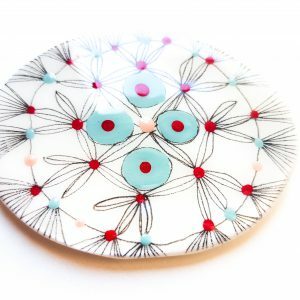 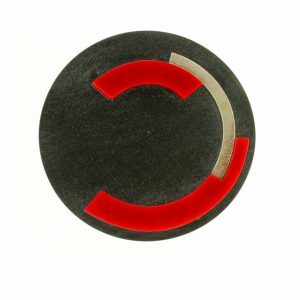 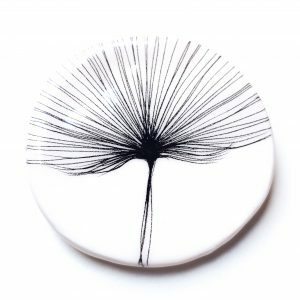 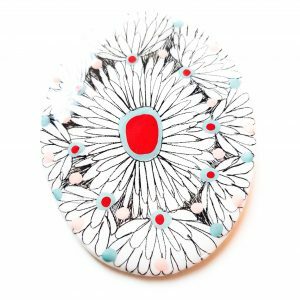 Collartz presents the Handmade Enameled Ceramic Paste Brooches, Pendants and Rings made in Spain by Lamai. 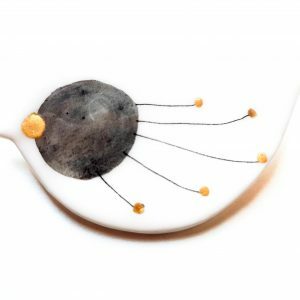 Ideal for Women and Girls who appreciate beauty. 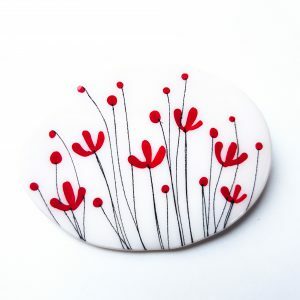 The Poppies Red Pendant is made of Ceramic Paste and mounted on a Silver base. 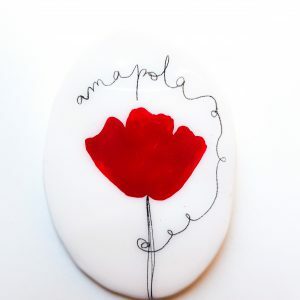 It has a 5 cm diameter and it’s painted with little warm red poppies. 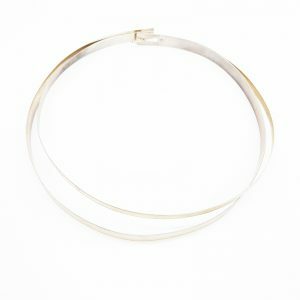 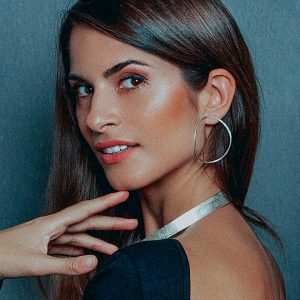 It comes with an Organza thin thread, which you can adjust to perfectly fit your neckline and style, and even replace it with your favorite Chains. 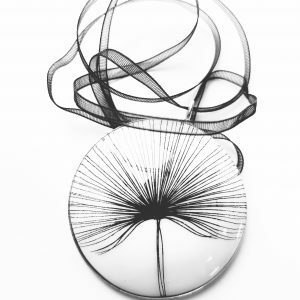 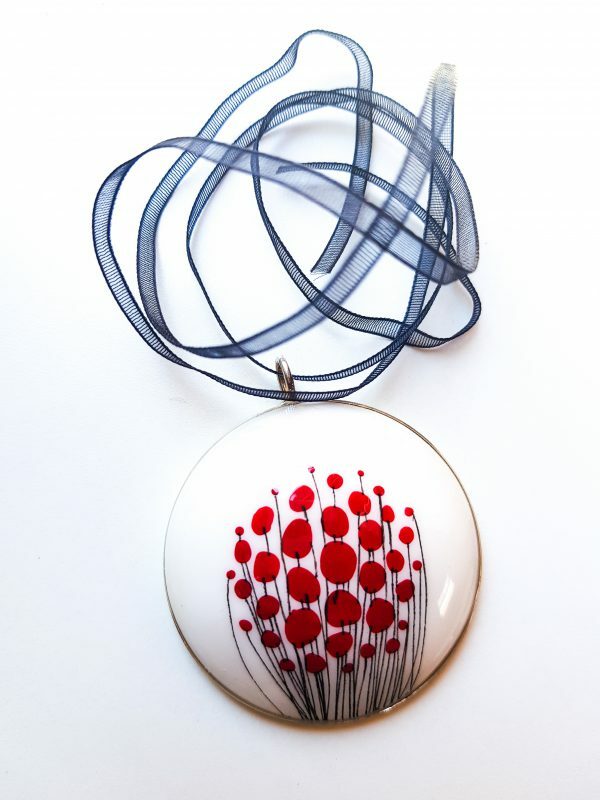 Collartz presents the Poppies Red Pendant, by Lamai. 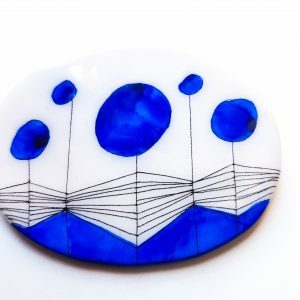 Made of Enameled Ceramic Paste, as the rest of the Collection of Pendants, Brooches, and Rings. 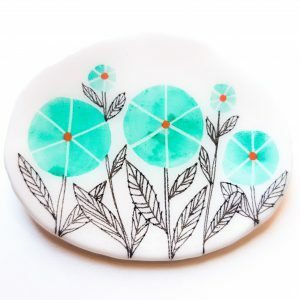 These little masterpieces are very light and full of color, flowers, adorable characters and a great deal of personality. 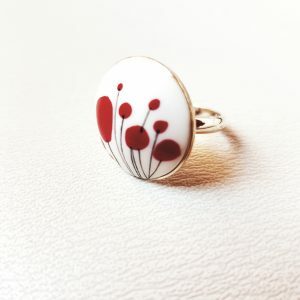 The Poppies Red Pendant is made of Ceramic Paste and mounted on a Silver base. 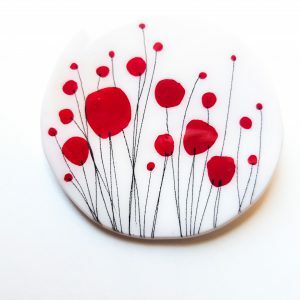 It has a 5 cm diameter and it’s painted with little warm red poppies. 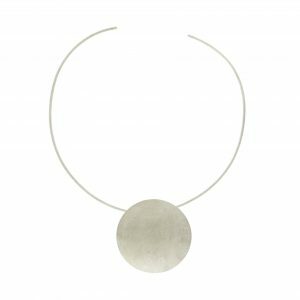 It comes with an Organza thin thread, which you can adjust to perfectly fit your neckline and style, and even replace it with your favorite Chains.